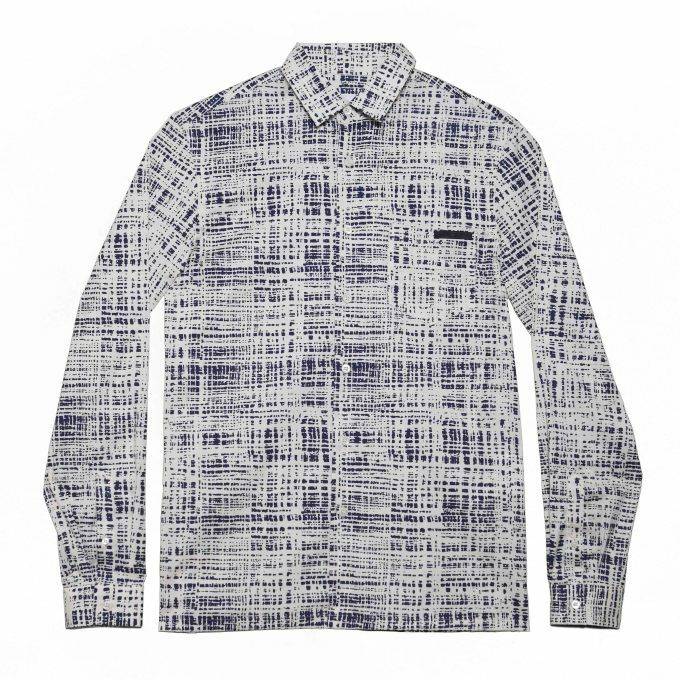 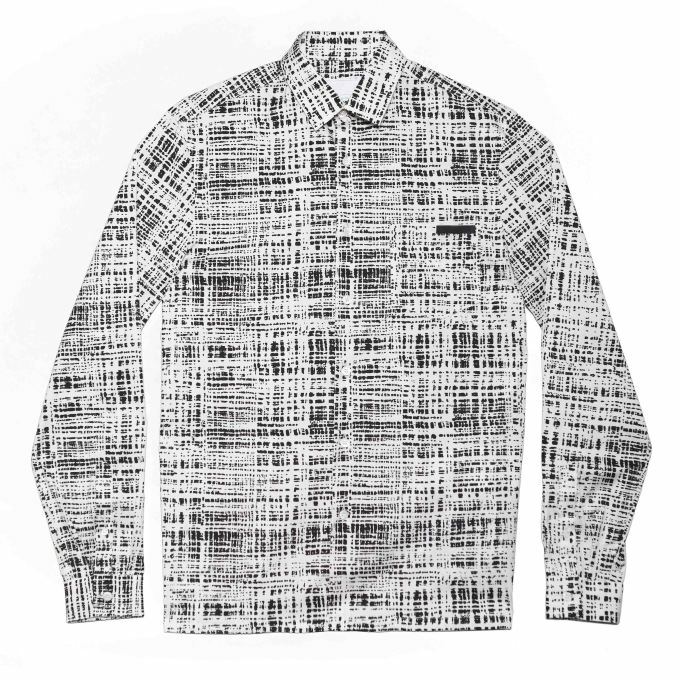 Dover Street Market is beefing up its inventory with a collection of Prada shirts designed exclusively for its NYC location. 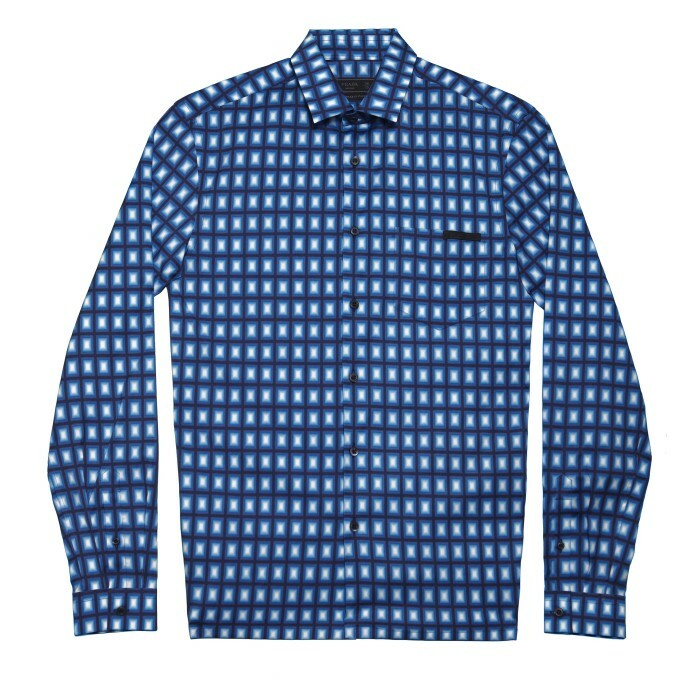 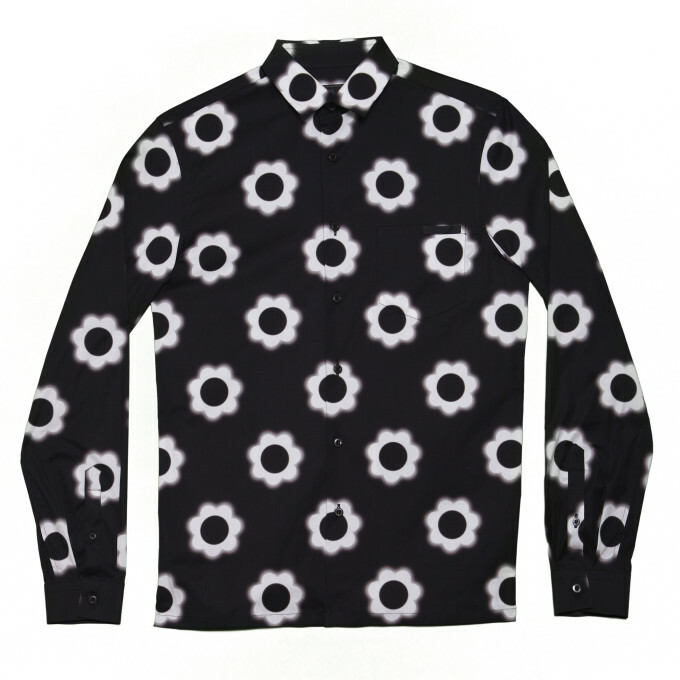 The men&apos;s poplin shirts feature iconic Prada prints from past seasons, such as florals and the banana print from Spring 2011. 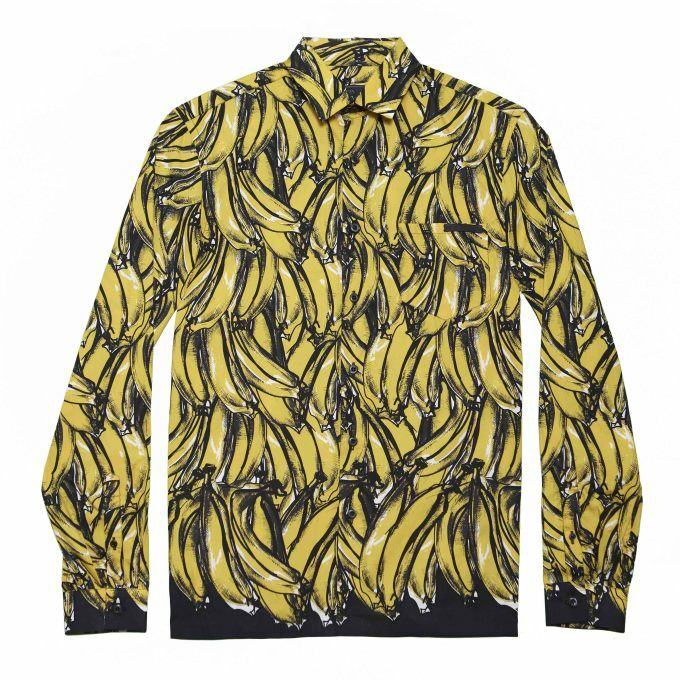 The new capsule collection is just one partnership that&apos;s going down in time for New York Fashion Week, and reflects the recent changes to DSM NYC. 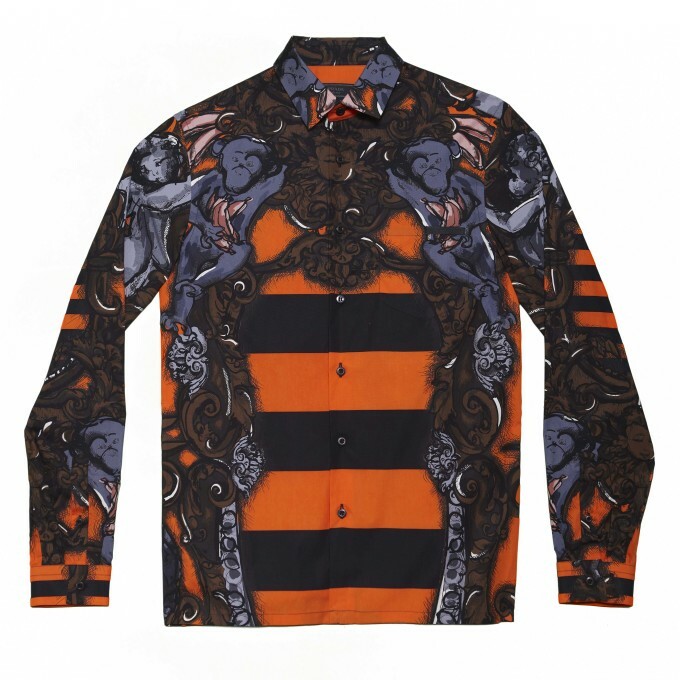 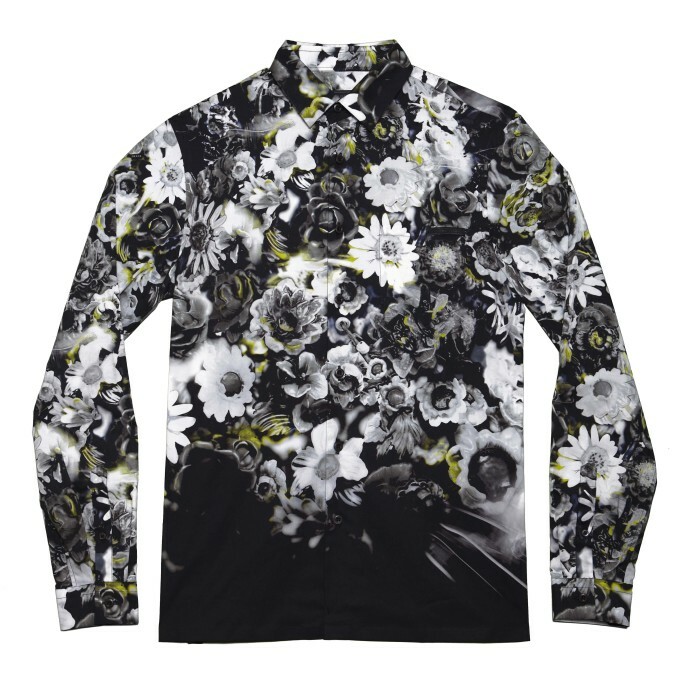 The shirts retail for $730 each and will be sold alongside a selection of Prada&apos;s Fall/Winter 2014 pieces.